Facebook is testing a new video shopping feature, which will work in a similar way to TV channels like QVC. Pages can notify fans when they’re broadcasting, letting shoppers see products in action and use Facebook Live’s interactive features to send questions and receive replies. The seller can then use Messenger to request payments and make reservations. According to TechCrunch, Facebook has launched video shopping for a small sample of pages in Thailand, where it often tests new features (such as property rental in Marketplace). 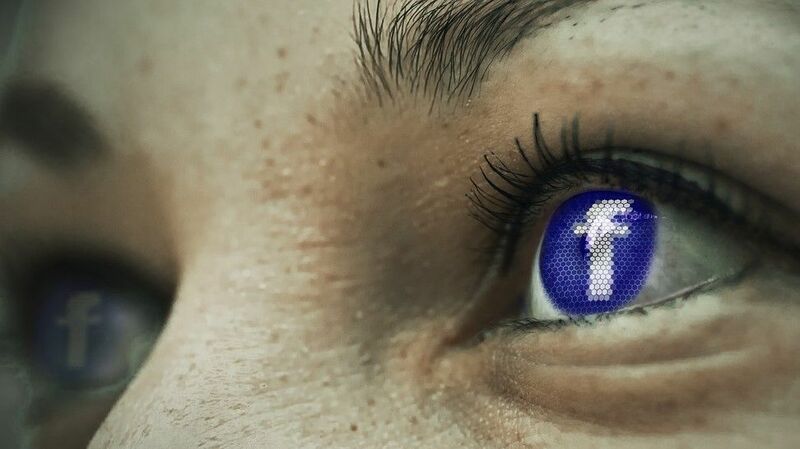 Facebook denies that a global roll-out is imminent, though the fact that some sellers have been invited to join a waiting list suggests an expansion is on the cards in the near future. The company also says it’s working closely with its testers to gather feedback on the feature and improve the experience – again implying that it’ll be available more widely soon – so hold onto your wallet. Facebook has been keen to promote Messenger to businesses this year, and has made several enhancements aimed at sellers. At its F8 2018 developer conference, the company debuted an AI-powered tool for translating text in Marketplace transactions, making it easier for vendors to sell to customers around the world. The service launched in June for English and Spanish. Although it doesn’t take a cut from sales on Marketplace, Facebook has other ways of making money from the service, and getting more people watching videos means it has more opportunities to show them ads. Autoplaying video ads began appearing in Messenger earlier this year, but commercials in Live shopping videos would be less obtrusive and potentially less annoying.